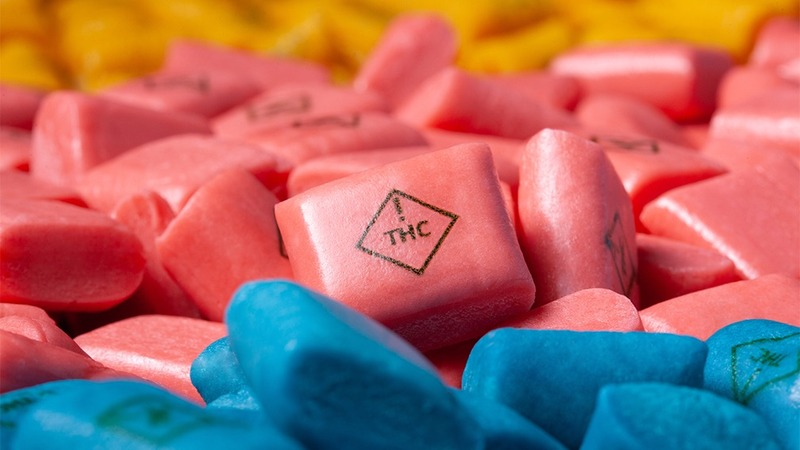 Do You Know If Your Edibles Are Safe? Lately we’ve all heard of the hash oil explosions in the news. Our community needs to be vigilantly aware of the safety concerns raised by the public related to cultivation, extraction, and production of marijuana and cannabis infused products. As manufacturers, we take this concern very seriously and want to directly address the public’s concerns over the safety of these products. Many cannabis processing techniques are dangerous and involve extraction of the oil with gaseous, toxic, flammable hydrocarbon solvents. Many of these solvents are not even 100% pure. In fact, according to some material safety data sheets for butane, a commercially available canister may only contain 60-80% butane, and can contain propane, isobutene, propenes, and butenes. While the extraction process is efficient and fast, the final product can still contain high levels of these compounds. In addition, without the correct training and handling, the very presence of these flammable gases increases the potential for an explosion. In 2014, according to the Rocky Mountain High-Intensity Drug Trafficking Area, there was an almost 3-fold increase in hash oil related explosions. The explosions resulted in damage to property, destroyed homes, and personal injury. So that Dixie can avoid all of that potential risk, our extraction process uses carbon dioxide as a safe, non-toxic, and environmentally friendly solvent. Our instruments extract the oil using carbon dioxide in a supercritical state of matter, which means it has properties of both liquid and gas, giving it excellent extraction qualities while remaining non-flammable. We differentiate ourselves from many of our competitors by focusing on safe, effective, and consistent products. In fact, our products are triple-tested, which means they are tested at the beginning, middle, and end of the manufacturing process. 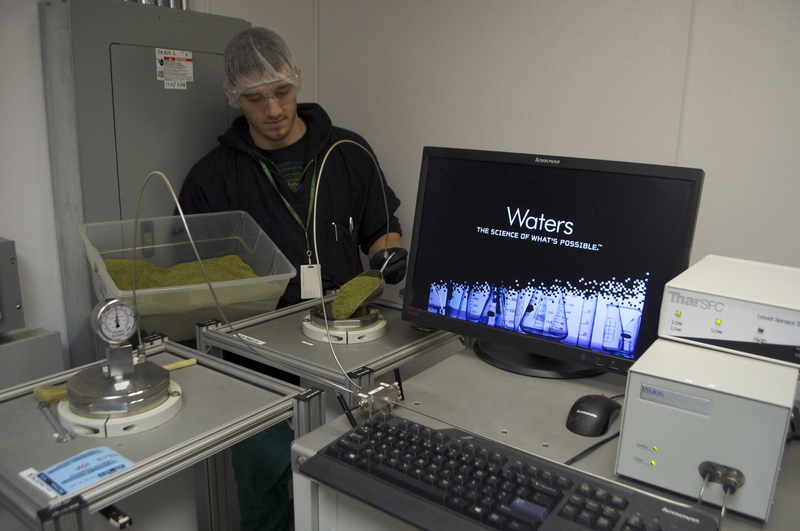 Our quality assurance process begins by acquiring only high quality plant material that has been tested for potency and contaminants. After extracting the medicinal oil from the raw plant, the oil is tested again to determine potency so that we can accurately dose our final product. 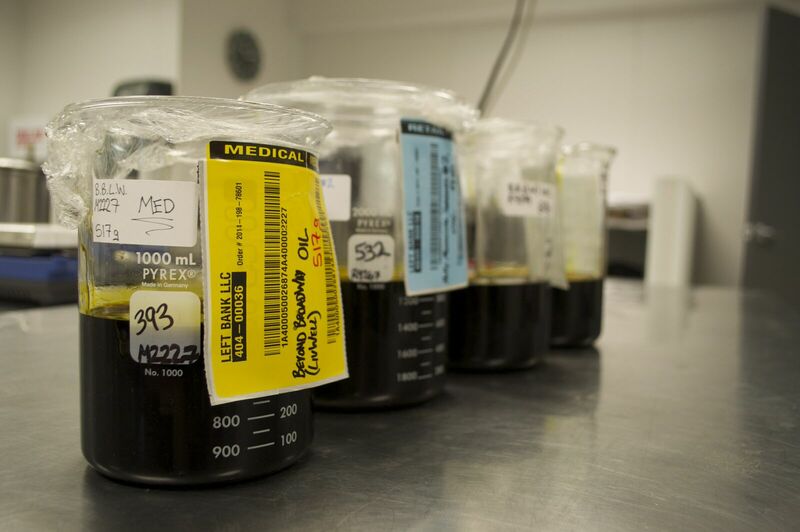 After the proper amount of oil is infused and the product is crafted, we test again to ensure the potency is accurate and distributed evenly throughout the product and the batch. All of this is to say that you don’t have to worry about the safety, effectiveness, and consistency of Dixie products. We will continue to use this and other advanced technologies and processes to grow our production and provide quality products.